The Judge wasn't convinced as he trusted me. "Take your time, prove your innocence!" To my opponents his words made no sense! All their unfair attempts were foiled! Enough of my character they had soiled! "Kanoon ke haath lambe hote hain*"
To find the real culprit, there must be a way! "Innocent be spared" my defence lawyer said. Law will soon catch up with the criminal ahead! But, my hands were tied as I was behind bars. Tracking the culprit seemed such a farce! Time to outsmart & use a new & different lens! Plan worked & soon the guilty got their due. I have now been acquitted, no more 'guilty'! 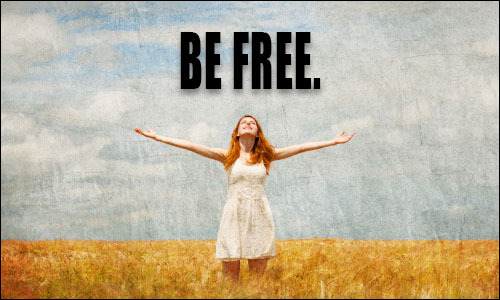 Regaining my freedom from prison, am I free? I questioned Lord, "What did you do for me?" He replied, "I was the Judge, didn't you see?" Thanks Mani. I love such rhyming story-poems :) So glad you liked it! kanoon ke poem bhi achambe hotey hain. Nice poem and yes freedom is not just from jail but many people are trapped in relationships, offices, habits and what not. ".....I was the Judge, didn't you see ?" Leaving it to the Lord is the easiest thing! Just when I thought this was shaping up to be a brilliant poem, u got me all awed and stunned with the climax. Truly a masterpiece Anita. I love story-poems :) Glad you liked it too! Quite a saga! God SHOULD be the judge. It seems no matter how soon proven innocent, these affairs leave marks on the heart. Yes, they leave their mark unfortunately. Wish God's judgment helps & the innocent are Scot-free..